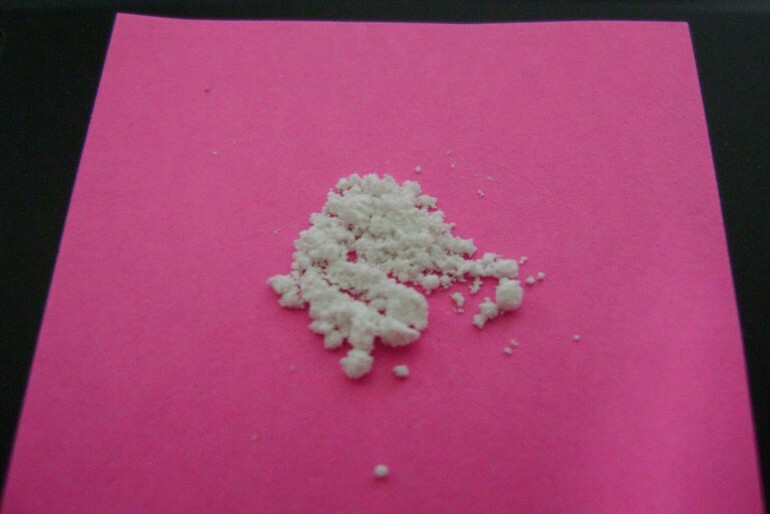 MDPV is 3,4-methylenedioxypyrovalerone (“MDPK”, “Bath Salts”). It is a pure white to light-brown hygroscopic, clumpy powder with a slight odor. It has been observed to rapidly degrade and change properties when exposed to air. Typical doses are 2-5mg (low), 5-10mg (moderate), 10+ mg (high) It is active at 3–5 mg (half the size of a match head or less). This is nearly impossible to measure with the unaided eye. Snorting, injecting, and smoking has specific risks of HIV and Hep C transmission, so users shouldn’t share straws, needles, or pipes. Many users have reported obsessive redosing, and some didn’t remember that they had taken more. Let others know what you are doing and what your limits are, and watch out for each other. High doses and long binges have brought on mental health problems similar to amphetamine psychosis, but much earlier. Less Is More! It is unknown if MDPV is addictive as of yet. It is unknown how or why it might be, but some studies have likened the process by which it reacts within the body to that of Cocaine. The comedown can be harsh and many users report feeling depressed, paranoid, and anxious afterwards, sometimes for days. 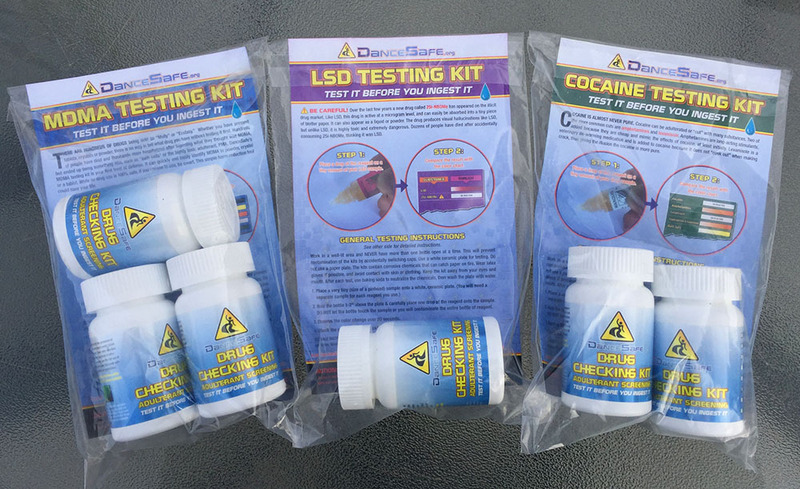 Users have reported a compulsive desire to continuously re-dose, even following onset of the unpleasant side effects. Note: That is essentially the textbook definition of addiction. MDPV is Schedule 1 in the United States and carries heavy penalties for possession and sale. according to the biochemists at pubmed MDPV inhibits catecholamine (dopamine, epinephrine, norepinephrine, serotonin) transport (also known as reuptake inhibition). the majority of the effect happens with dopamine and norepinephrine. more similar to cocaine than amphetamines which have strong effects on serotonin as well. i hope this will give people a better picture.